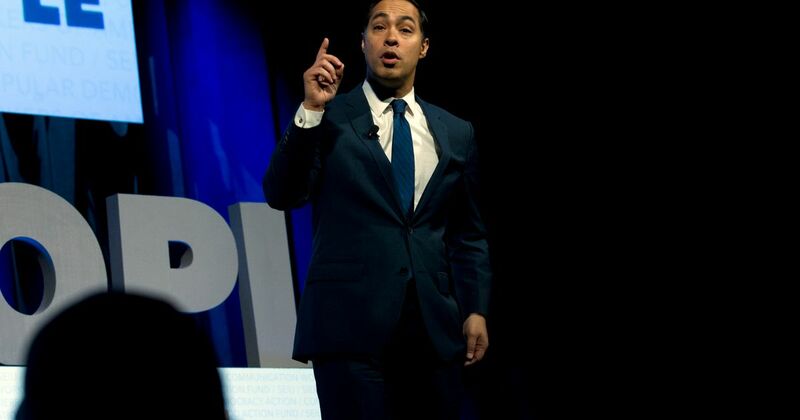 Mr. Castro brings youth and diversity to the Democratic presidential field. But, overshadowed by some peers, he has failed to get traction in early polls. Noting that the country needs workers -- even as the President wants to close borders -- Julián Castro told a CNN town hall audience he wants to decriminalize unauthorized border crossings, offer a path to citizenship to "Dreamers" and others, and institute a Marshall Plan for Central America to help deter potential asylum seekers, Raul Reyes writes. Former Housing and Urban Development Secretary Julián Castro had some direct advice for President Donald Trump when asked on Thursday: "Follow the law." 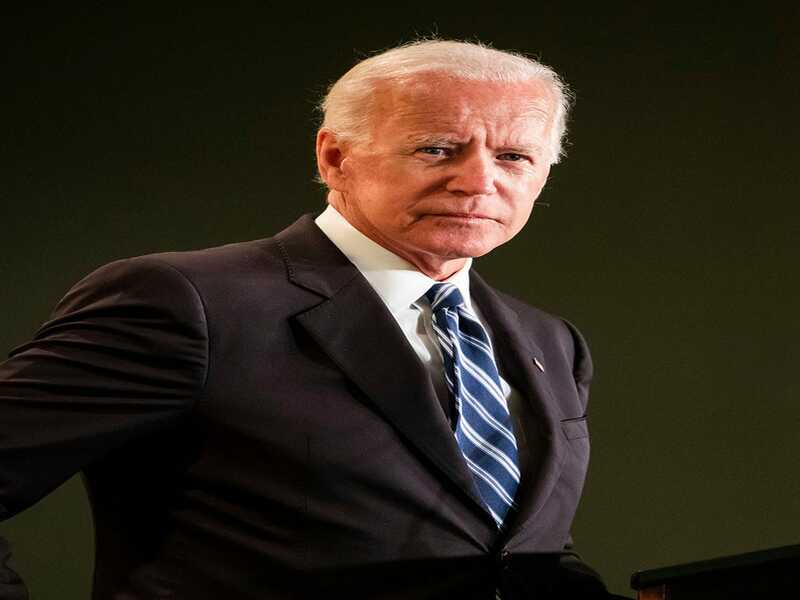 During a CNN town hall, Democratic presidential candidate Julián Castro shared why he supports reparations for African-Americans whose ancestors were slaves. 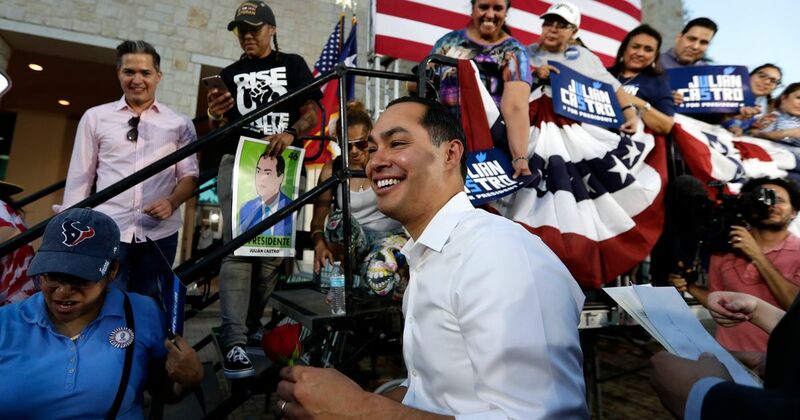 Former San Antonio Mayor Julián Castro will face voters at CNN's town hall in Washington D.C. Follow here for the latest. President Trump said Democrats would pay a price for their position on the issue. Julián Castro, the only Latino in the Democratic presidential field, fired back. 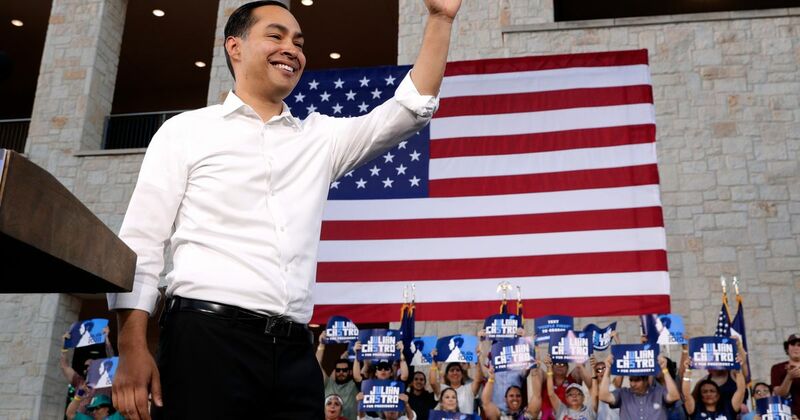 Former San Antonio Mayor Julián Castro said he plans to release 10 years of his tax returns as part of his 2020 Democratic presidential bid. 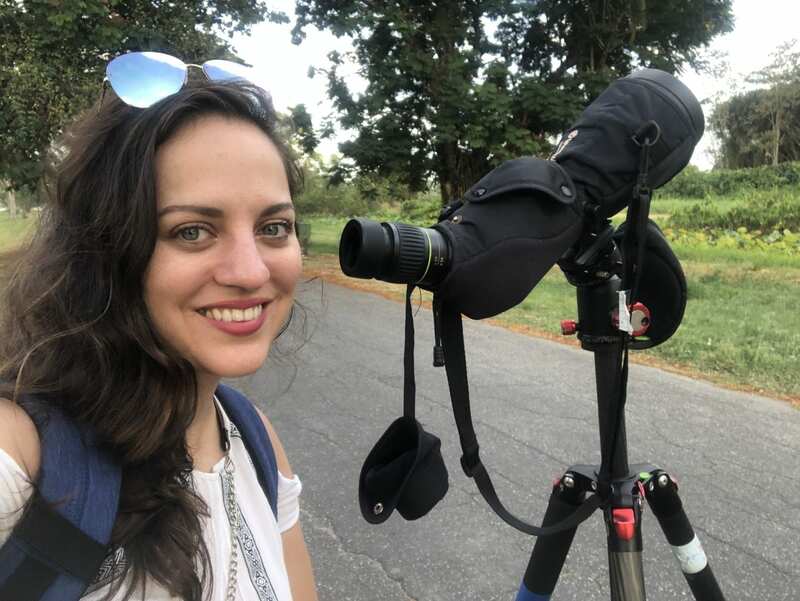 2020 Democratic candidate Julian Castro wants to decriminalize illegal border crossings; former Rockwood St. Locos gang member Casey Diaz weighs in. Presidential hopeful Julian Castro unveiled an extensive immigration plan Tuesday that would roll back a series of laws implemented under Presidents George W. Bush and Donald Trump. 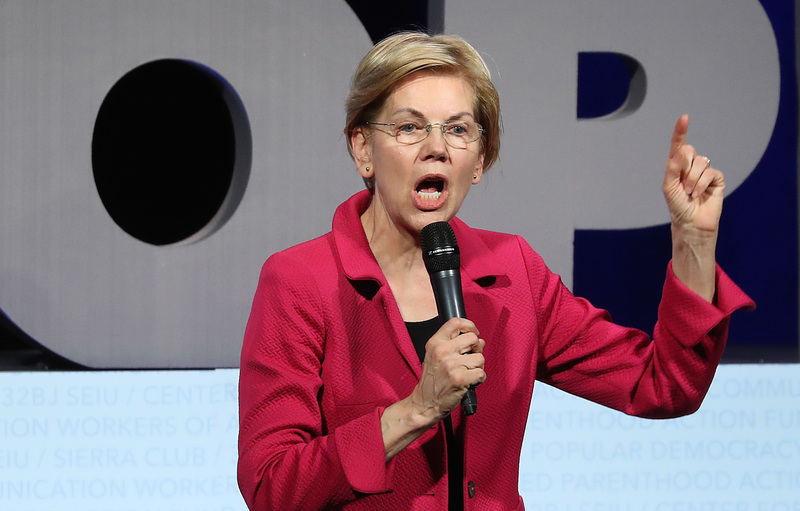 Democratic presidential candidates Elizabeth Warren and Julian Castro weigh in on allegations leveled against former Vice President Joe Biden by a former Nevada state assemblywoman.